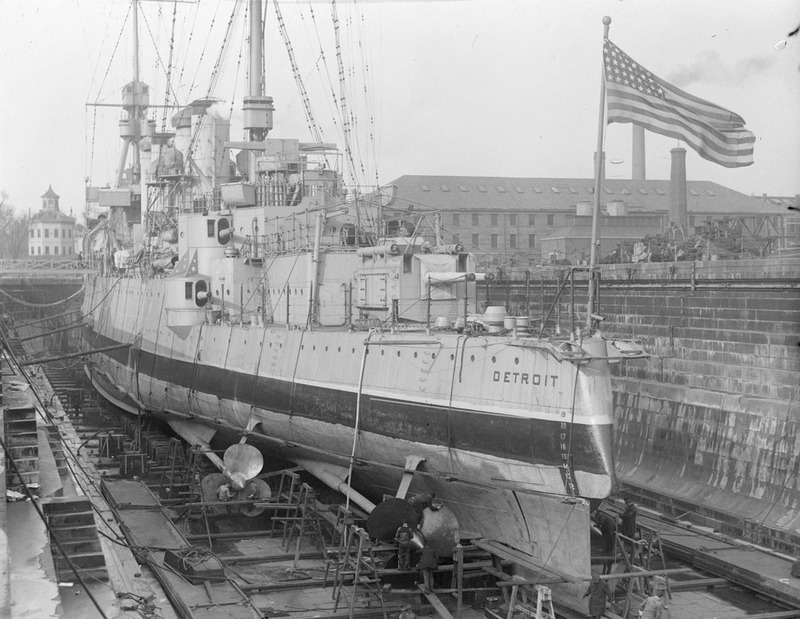 The cruiser USS Detroit in Dry Dock 2 at Boston Navy Yard, on December 16, 1928. 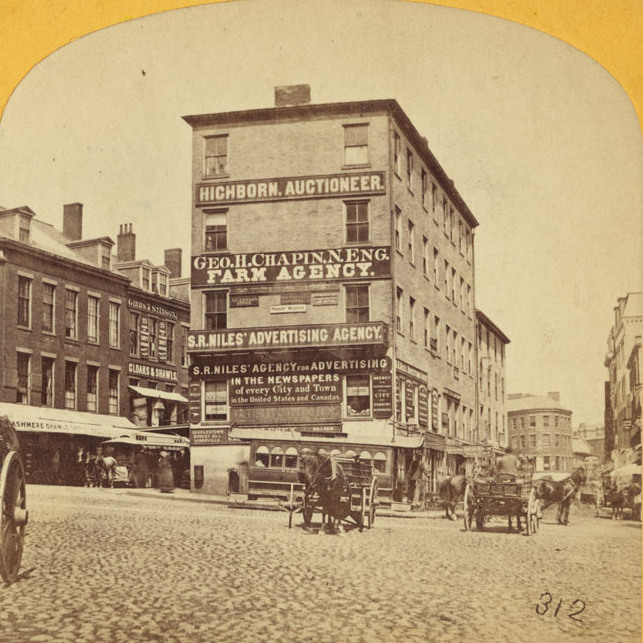 Image courtesy of the Boston Public Library, Leslie Jones Collection. Taken about 23 years after the photo in the previous post, this view of Dry Dock 2 shows the USS Detroit (CL-8), an Omaha-class light cruiser, undergoing work at the Boston Navy Yard. The Detroit had been built in nearby Quincy, Massachusetts, and was commissioned in 1923. Several years after the first photo was taken, she was transferred to the Pacific, and was based out of San Diego before being moved to Pearl Harbor in 1941. She was present during the attack on Pearl Harbor on December 7, and survived the battle without any damage, and went on to see extensive service in World War II, including being present in Tokyo Bay for the surrender in 1945. Following the war, though, the Detroit was sold for scrap in 1946, along with many other obsolete surplus ships. 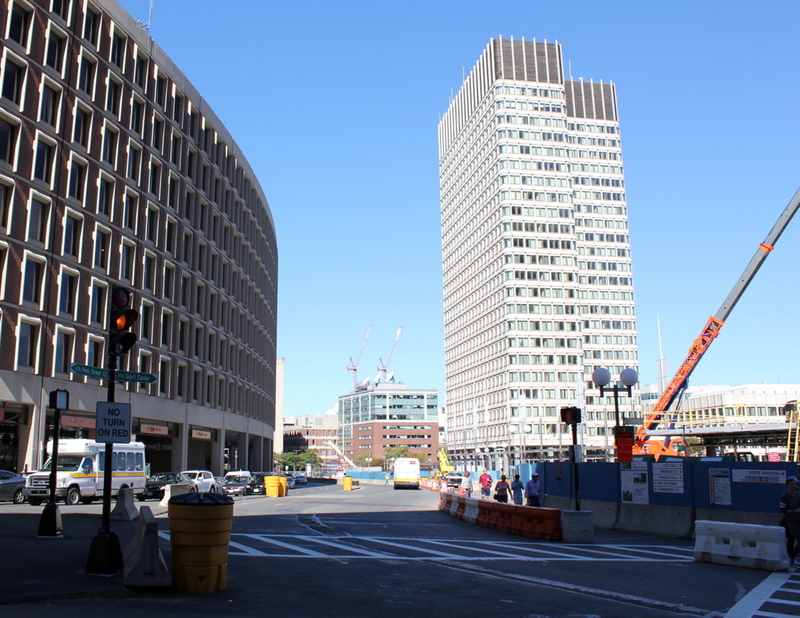 The Boston Navy Yard, as mentioned in the previous post, closed in 1974, and part of it was taken over by the National Park Service. 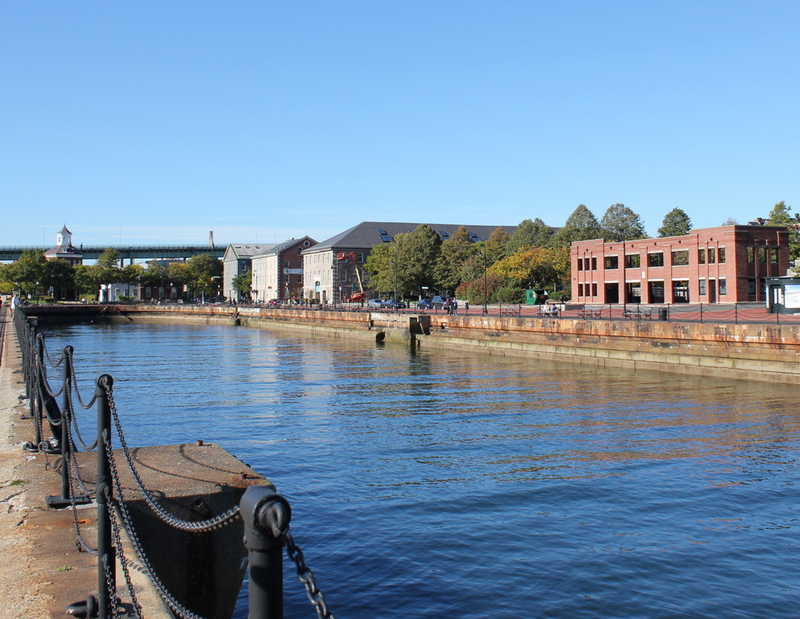 Today, many of the historic buildings and other structures have been preserved, including Dry Dock 2 and some of the buildings in the distance. One of the most distinctive buildings in the yard is the octagonal Muster House, which can be seen just to the left of the ship. It was built in the 1850s, and it is still standing today, partially hidden by trees in the distance. 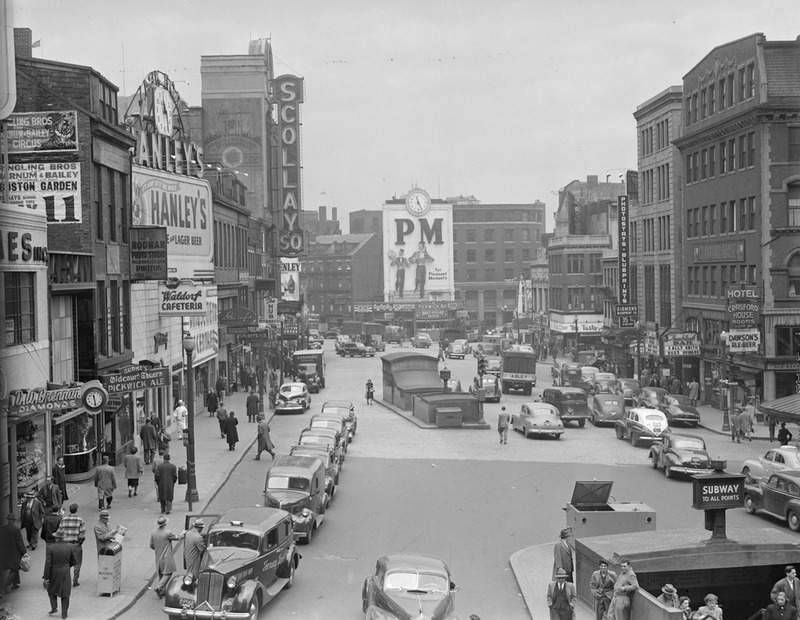 The long building in the center of the photo has also been preserved and repurposed; it is now the MGH Institute of Health Professions. 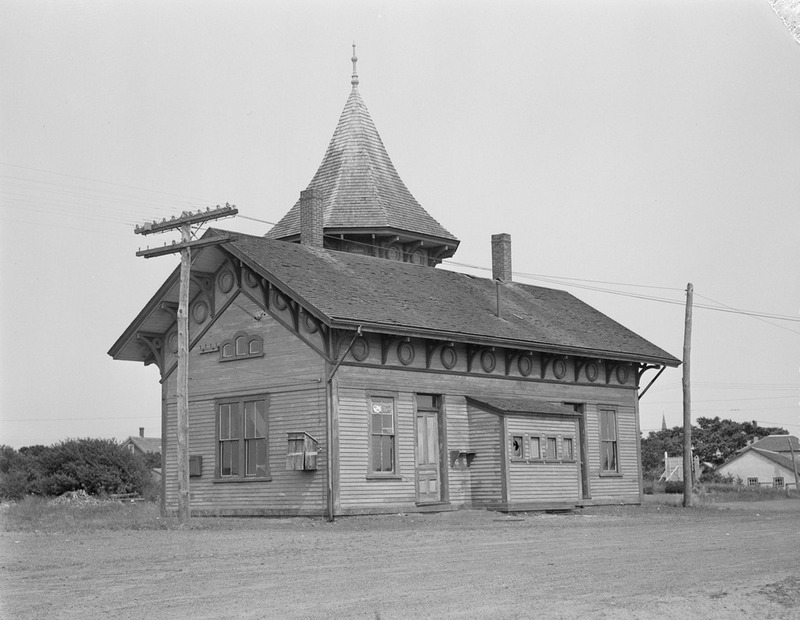 Another view of the railroad station in Chatham, probably taken around the 1940s. 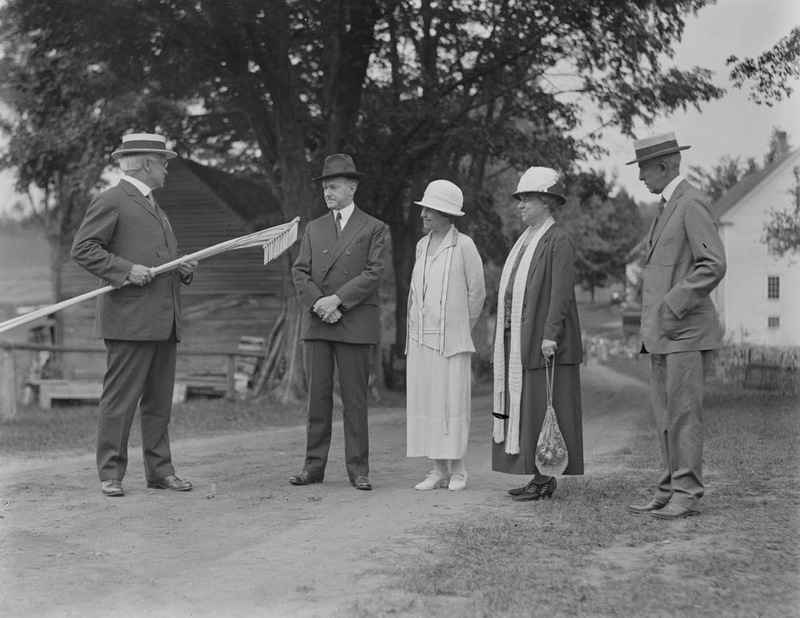 Image courtesy of the Boston Public Library, Leslie Jones Collection. 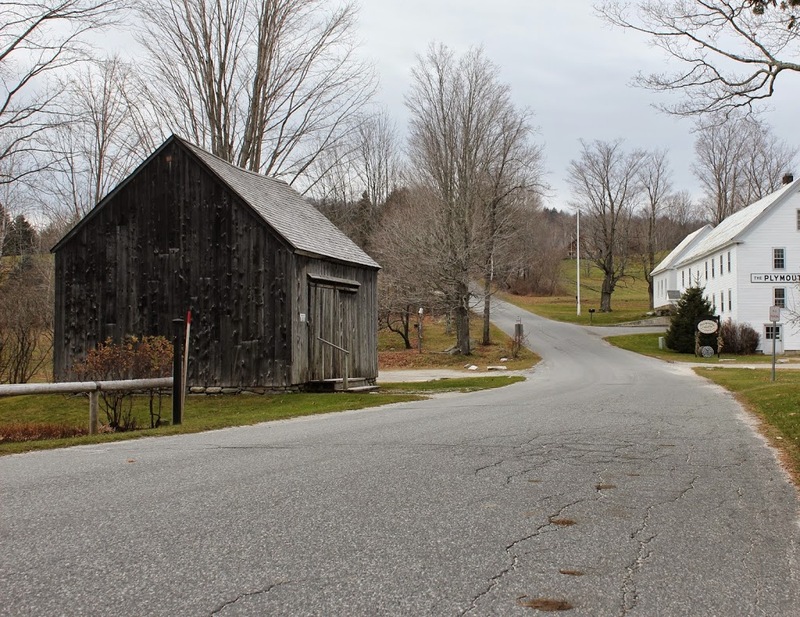 These two photos show the opposite side of the station from the ones in this post, and as mentioned there, this is the only original train station remaining on Cape Cod. The station was built in 1887 for the Chatham Railroad Company, which was later acquired by the Old Colony Railroad, which was in turn purchased by the New York, New Haven and Hartford Railroad. The branch line to Chatham closed in 1937, and the station was abandoned for several decades, as seen in the first photo. 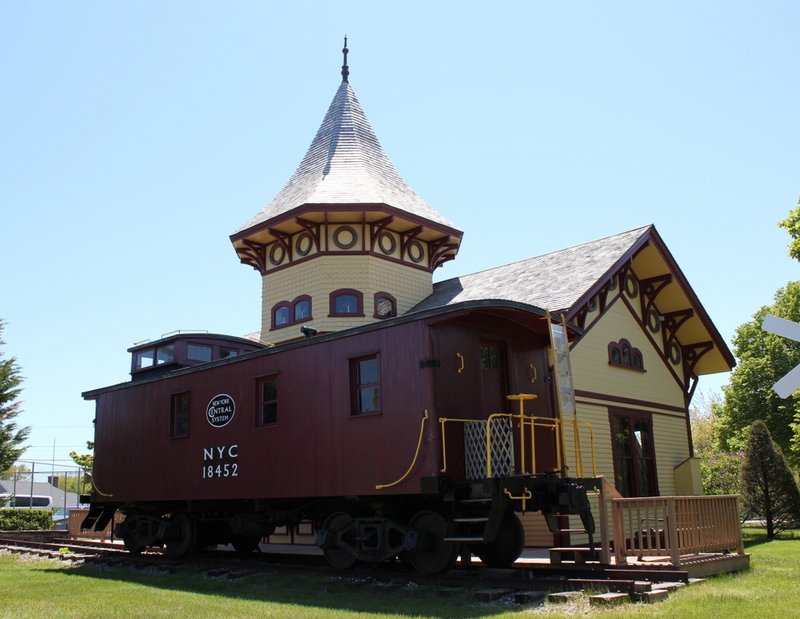 However, it was later restored and converted into the Chatham Railroad Museum, and a historic 1910 caboose now sits on the spot where trains once stopped to pick up passengers coming to and from Chatham. 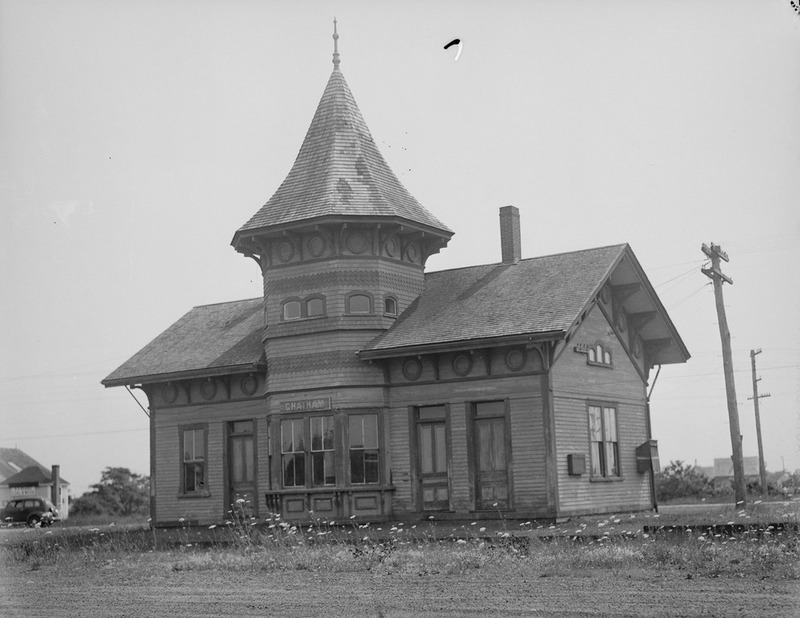 The former railroad station in Chatham, probably around the 1940s. 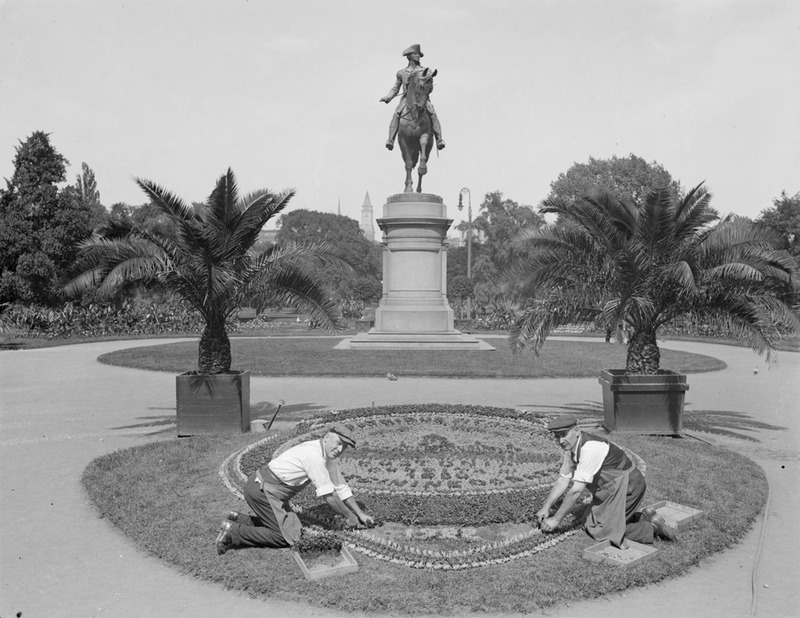 Image courtesy of the Boston Public Library, Leslie Jones Collection. 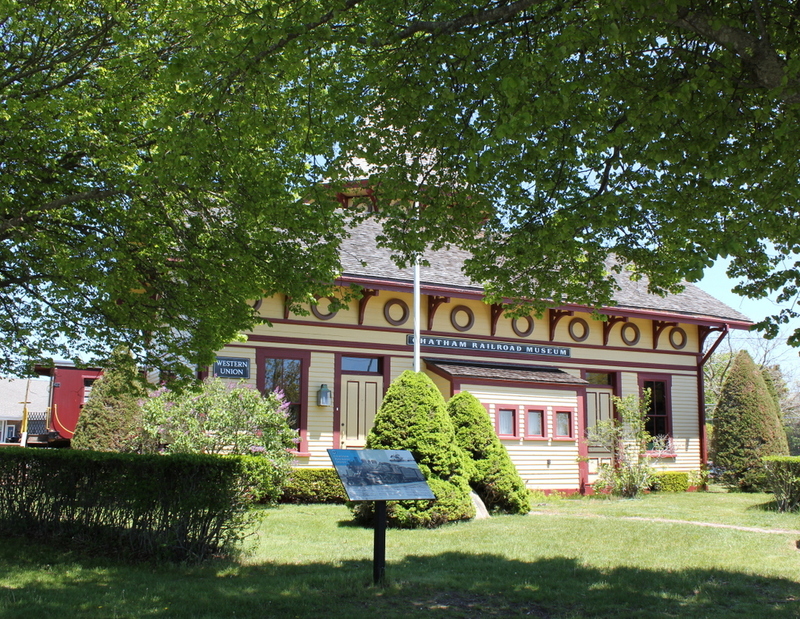 The former railroad station in Chatham is the only original railroad station left on Cape Cod, which is a little unusual given that today it is over 12 miles from the nearest active rail line. 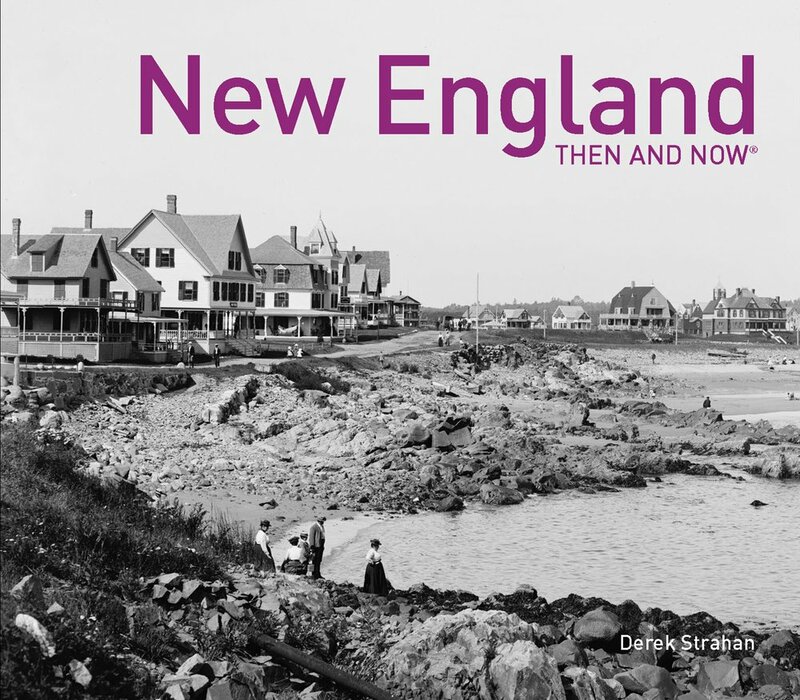 Built in 1887, the station was once the terminus of a 7.1 mile-long spur that was operated by the Chatham Railroad Colony, and connected the town of Chatham to the Old Colony Railroad, which ran the entire length of Cape Cod. 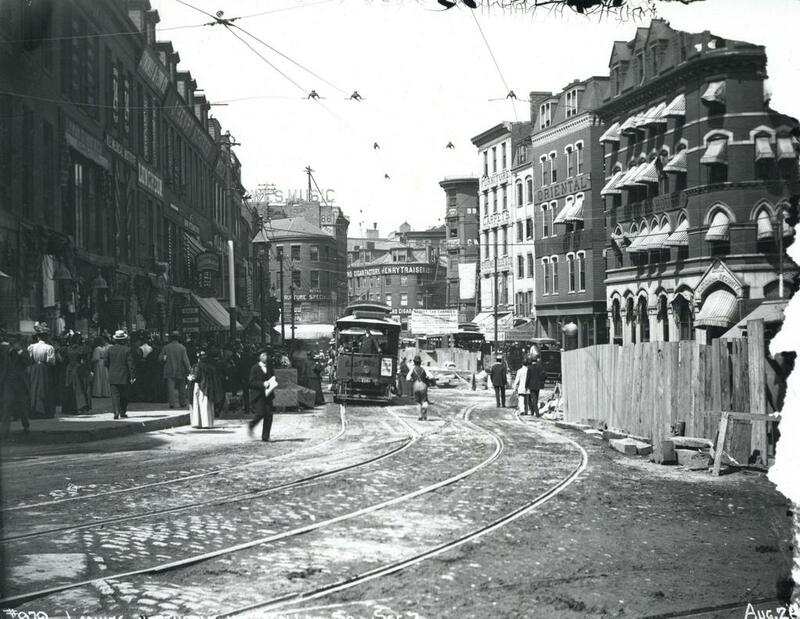 The line was later acquired by the New York, New Haven, and Hartford Railroad, who operated it until 1937. 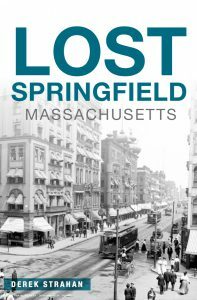 The Boston Public Library estimates that Leslie Jones took the first photo between 1934 and 1956, but I’m guessing it was probably sometime in the 1940s or early 1950s, given that the building looks like it has been abandoned for some time. However, it wouldn’t stay like that for long, and in 1960 the old station became the home of the Chatham Railroad Museum. 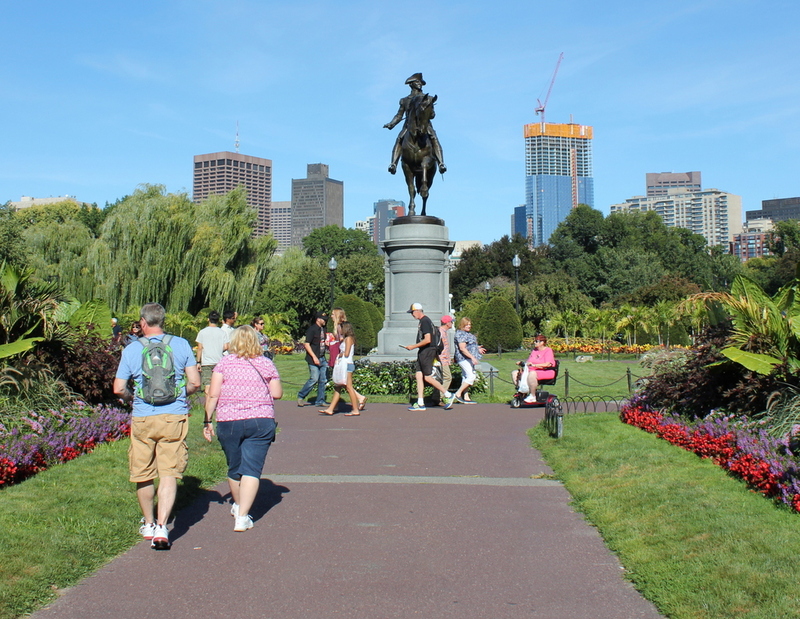 Today, it looks far better than it did when Leslie Jones visited around 70 years ago, and it is listed on the National Register of Historic Places.